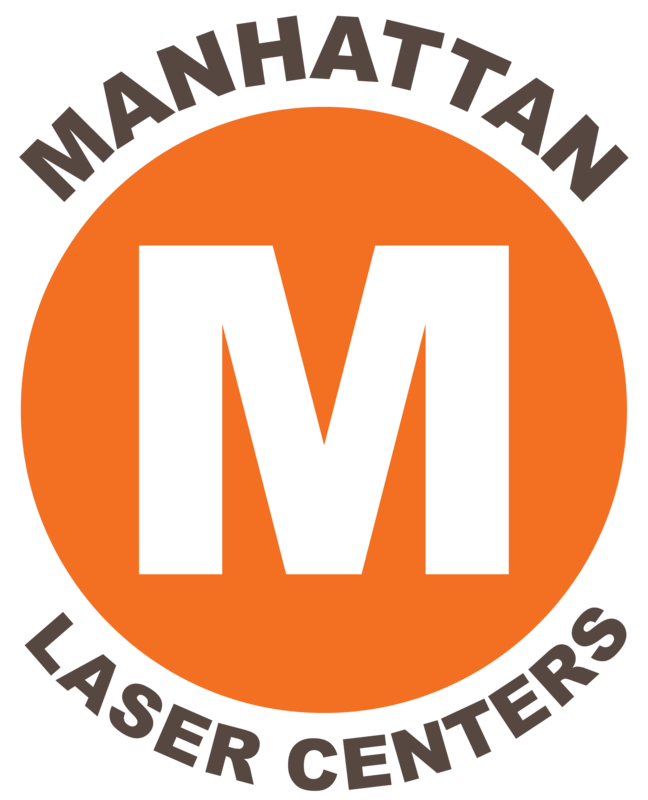 Manhattan Laser Centers offers spam free and direct communication. Your information will never be shared or used for automated marketing purposes. Laser Hair Removal – Resolving Ingrown Hairs Forever! https://manhattanlaserhairremoval.com/wp-content/uploads/2019/03/Ingrown-Hairs.jpg 628 1200 adminManhattan /wp-content/uploads/2018/11/LogoRECREATED-01-e1542209928739.png adminManhattan2019-03-29 18:48:062019-03-29 18:48:06Laser Hair Removal – Resolving Ingrown Hairs Forever!